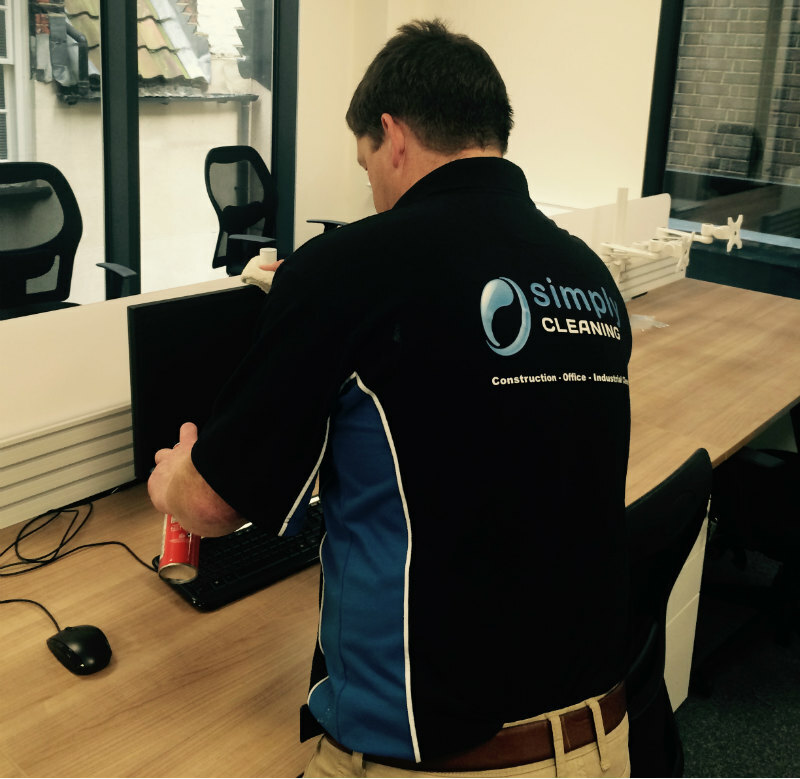 Keeping your office building clean and tidy can be hard work, especially if you have a large premises to take care of. When you have an office building that needs to be kept clean, you’ll quickly realise just how much work goes into this. It’s an on-going effort as you have to maintain a clean and healthy working environment at all times, especially if you have a lot of employees sharing an office. But it’s not an impossible task especially if you consider hiring a professional office cleaning company to maintain your office. 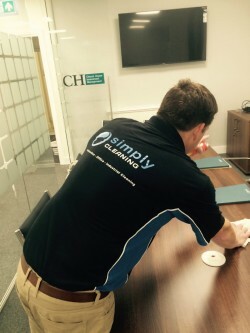 Simply Cleaning saves you time, as you will have a dedicated team taking care of your cleaning requirements. Simply Cleanings service is cost effective as you won’t have to buy any additional equipment or cleaning supplies. You’ll always be placing the health and well-being of your employees first as you will always have a clean office environment. Regular cleaning from a team of professional cleaners to take the headache and stress away. By hiring Simply Cleaning your professional office cleaning partner you can focus on areas of your business while you have a team that takes care of keeping your environment clean and healthy. This means that you will have a clean and healthy environment for everyone to work in, but also a presentable office space for your clients and colleagues. Cleanliness is one of the most important aspects when it comes to first impressions and your business needs to maintain a proper image. If you are looking for a reputable cleaning service, choose Simply Cleaning a team that has the necessary experience with office cleaning environments so that you can get a quality job with the best value for money and a reliable service. It will allow you to save time and money as you won’t have to hire your own cleaning team, nor do you have to purchase expensive cleaning equipment and chemicals.